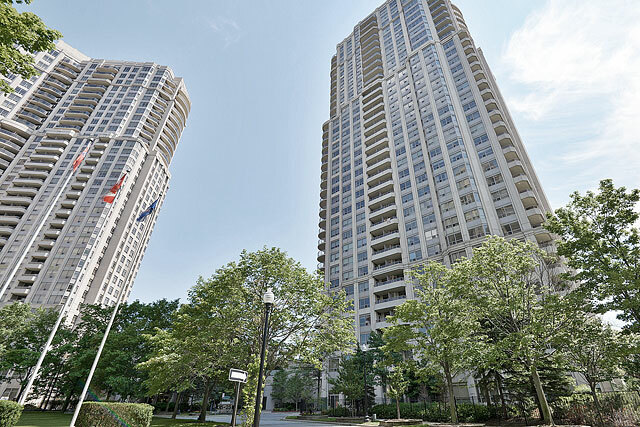 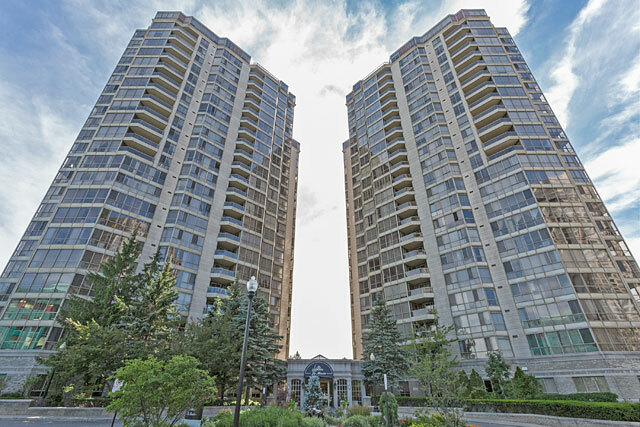 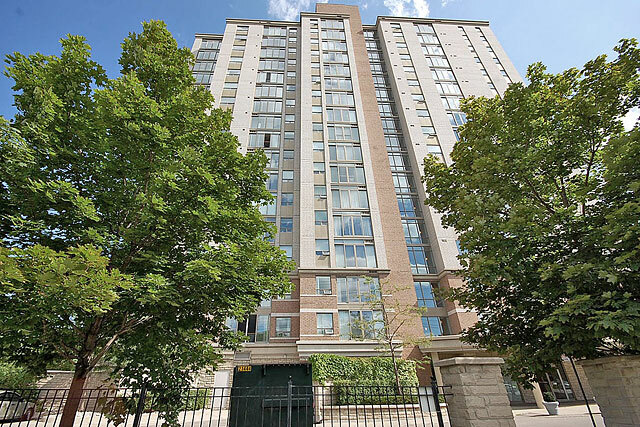 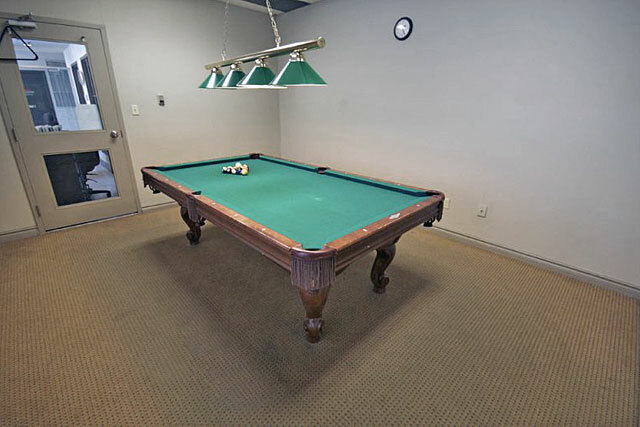 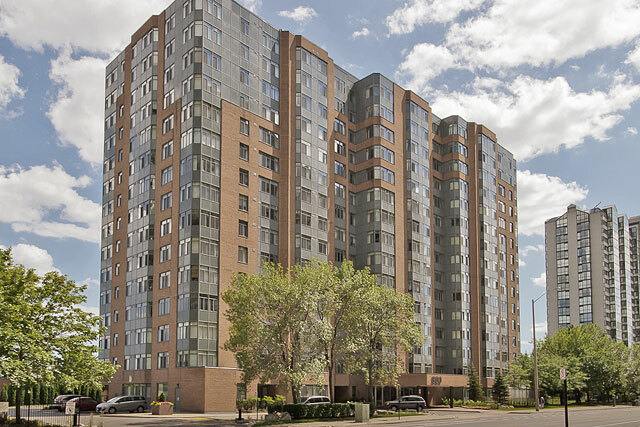 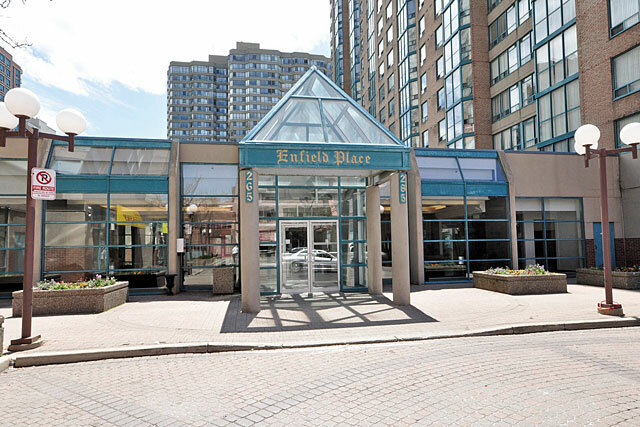 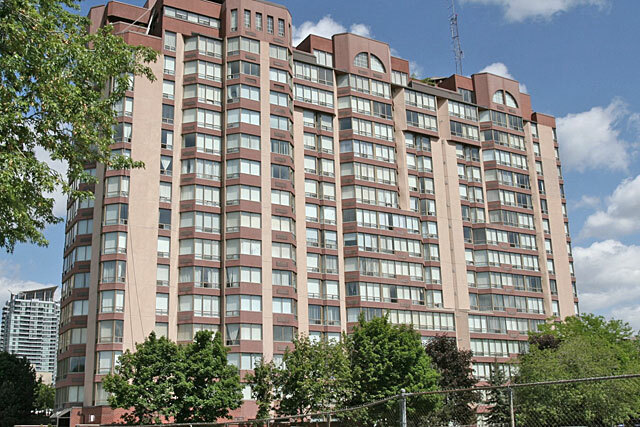 Enfield Place is made up of two towers that are adjoined by a common entrance with 24 hrs concierge and shared amenities. 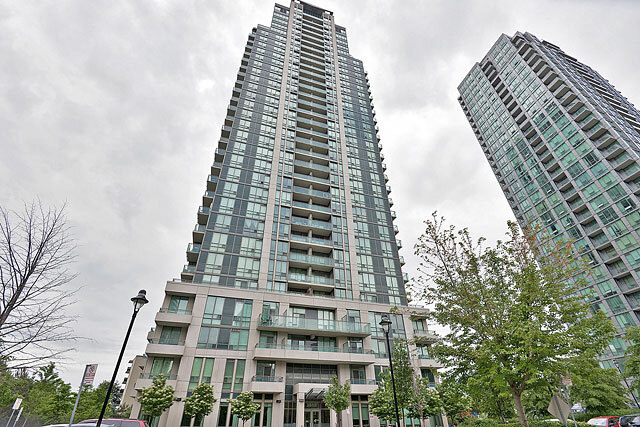 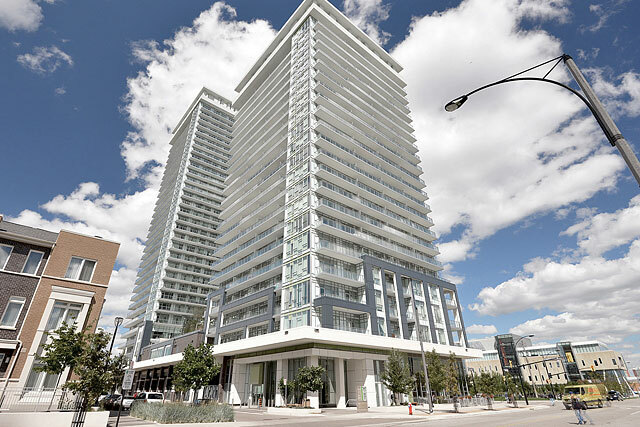 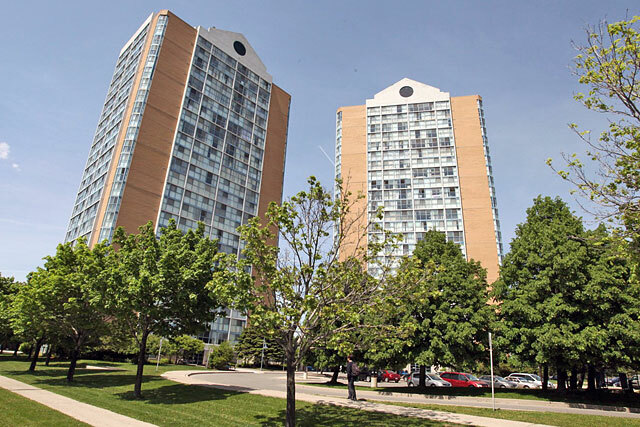 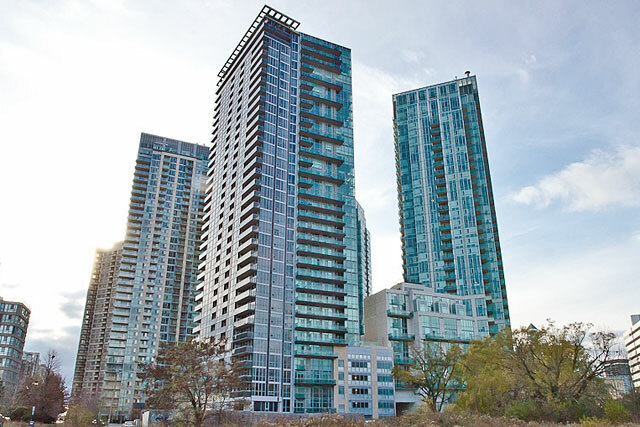 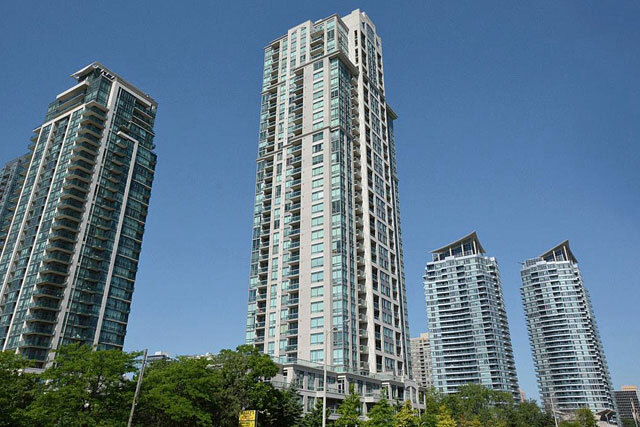 Each tower consists of 22 stories with two and three bedroom floor plans. 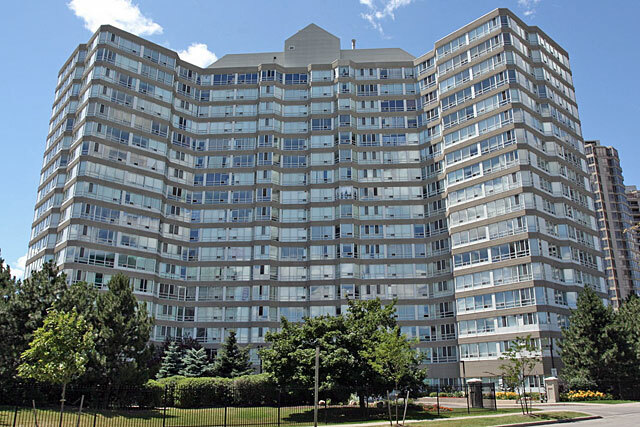 Built in the mid 1990s by the Kerbel Group, these building opted for the year-round convenience of solariums instead of having balconies. 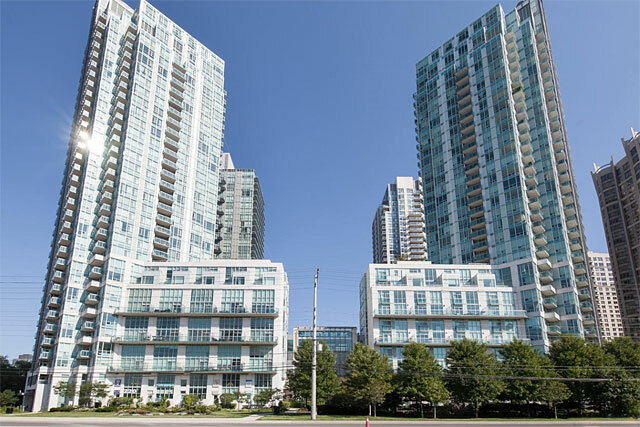 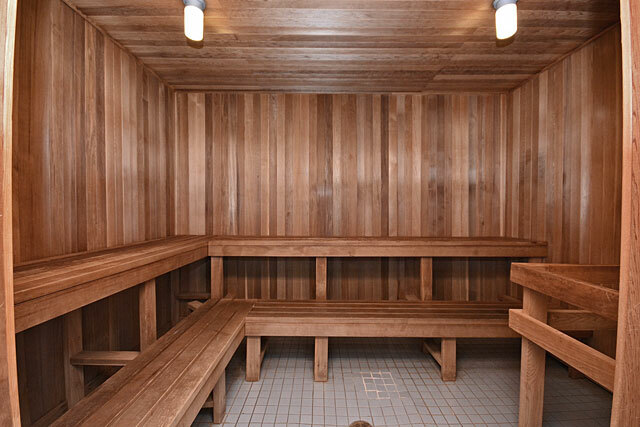 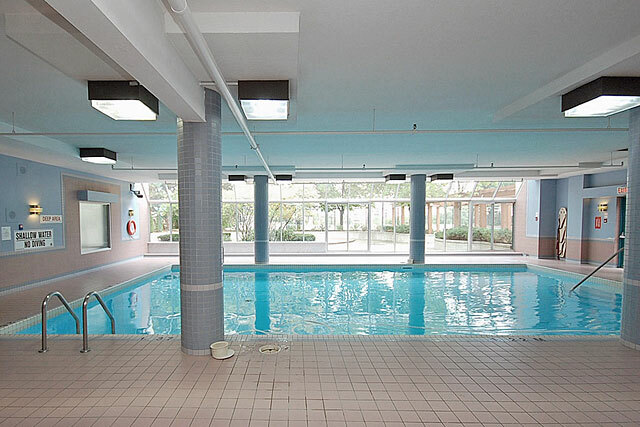 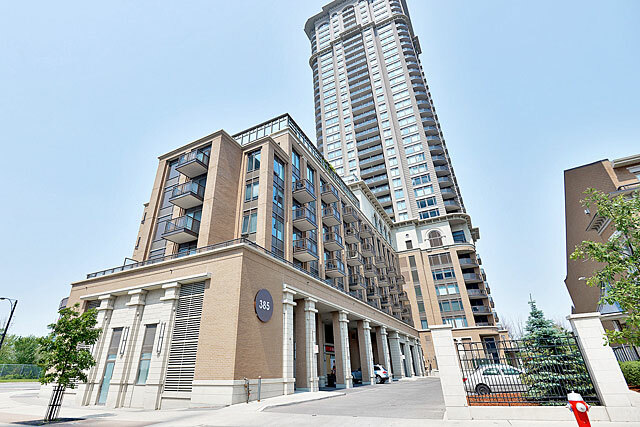 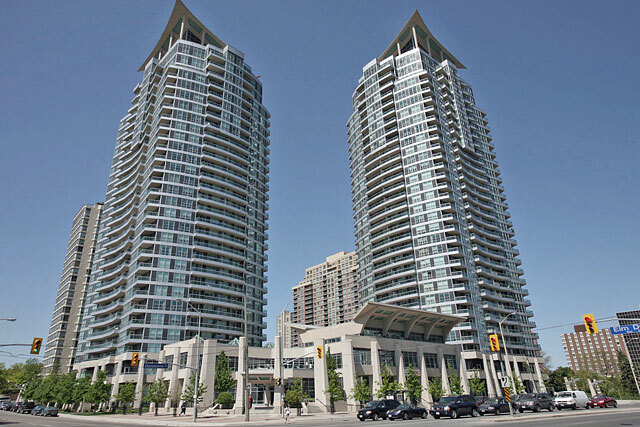 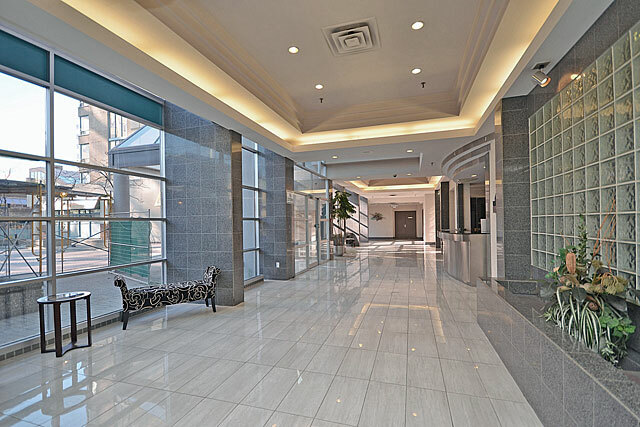 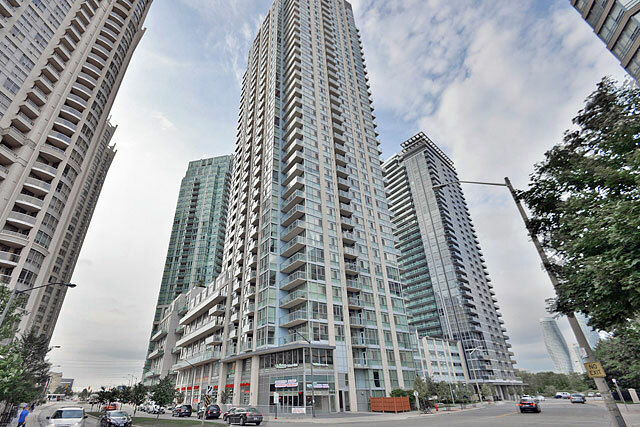 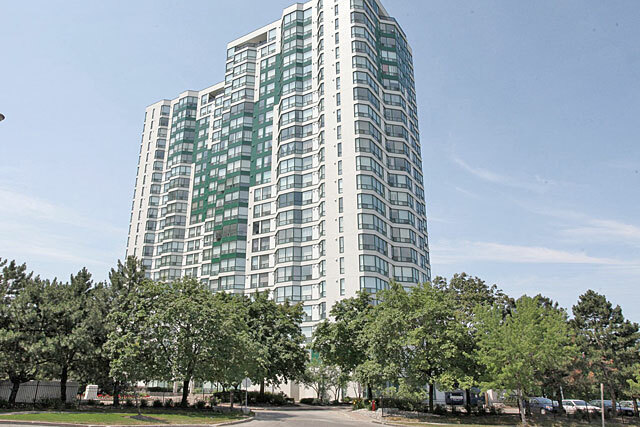 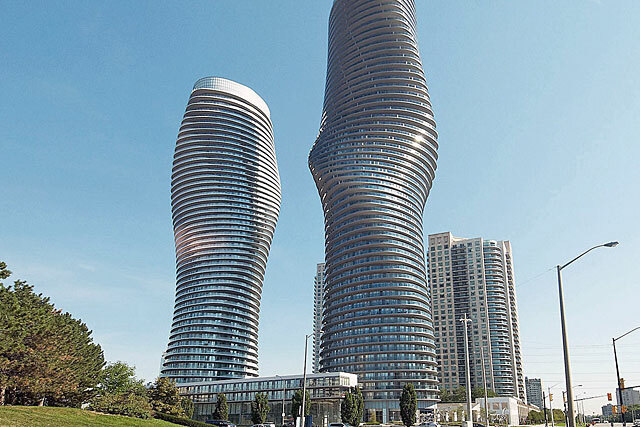 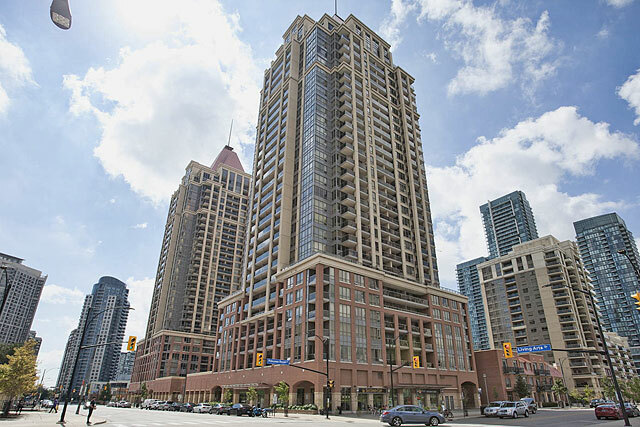 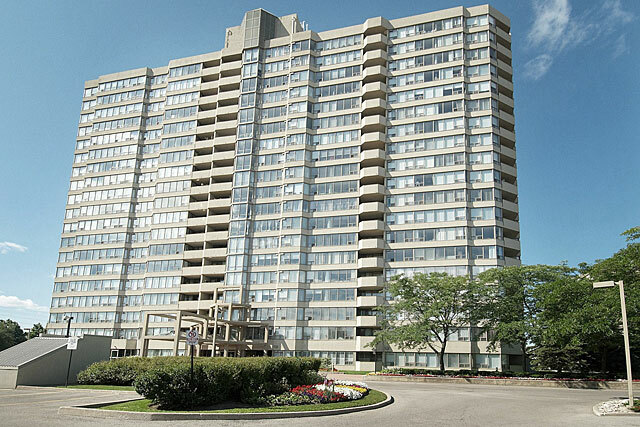 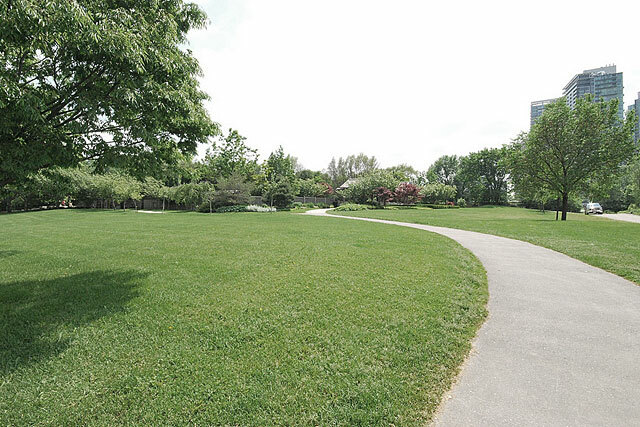 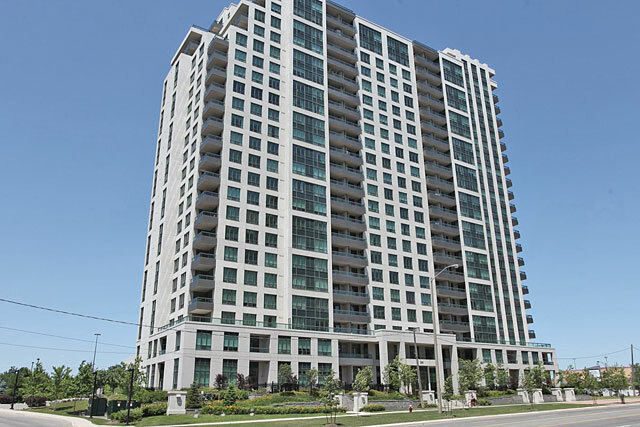 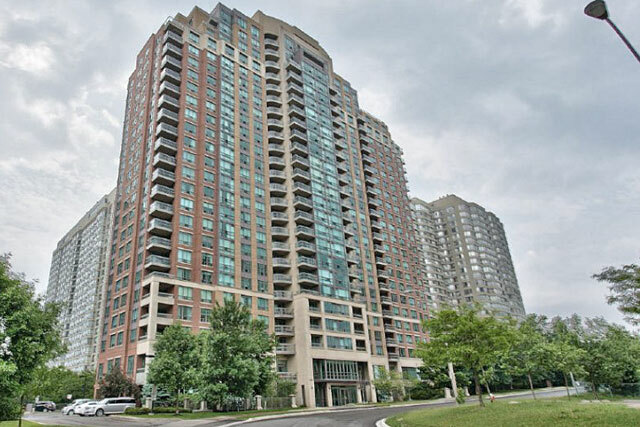 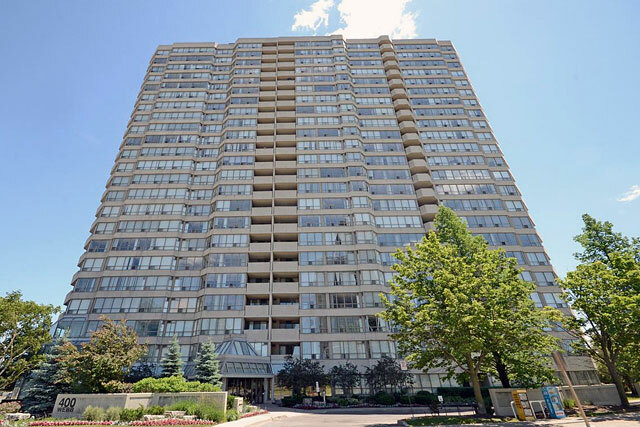 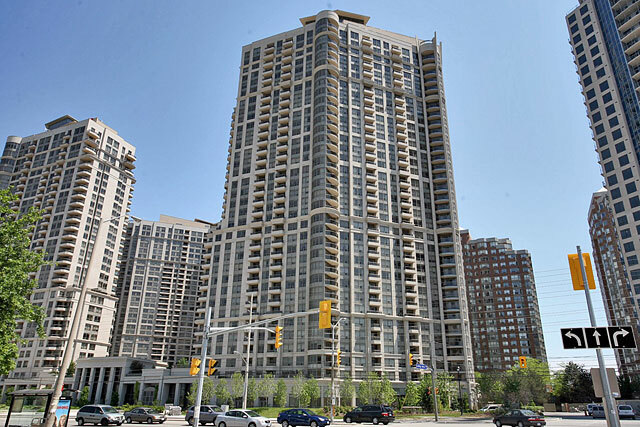 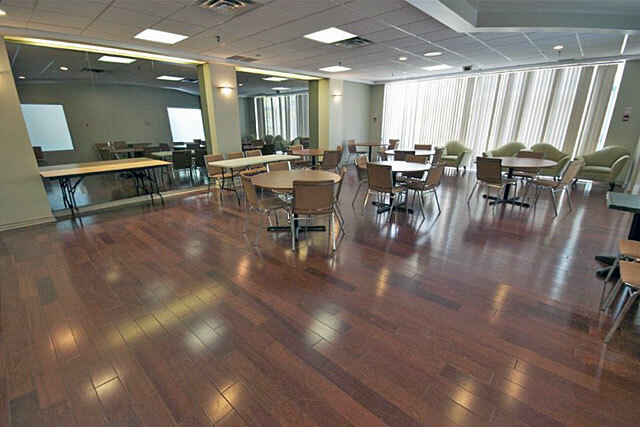 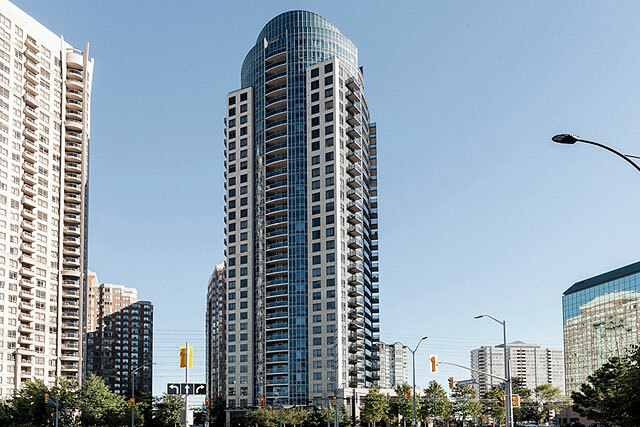 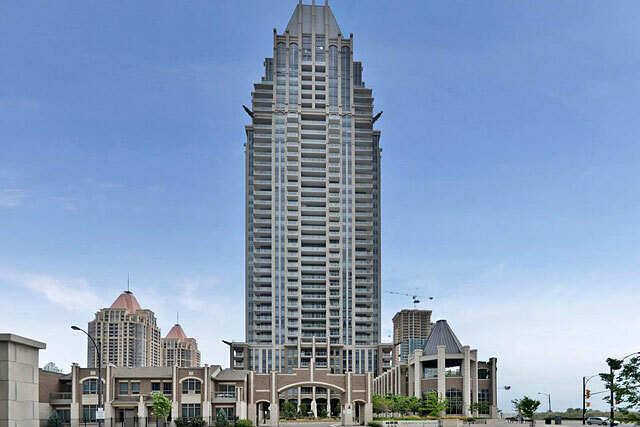 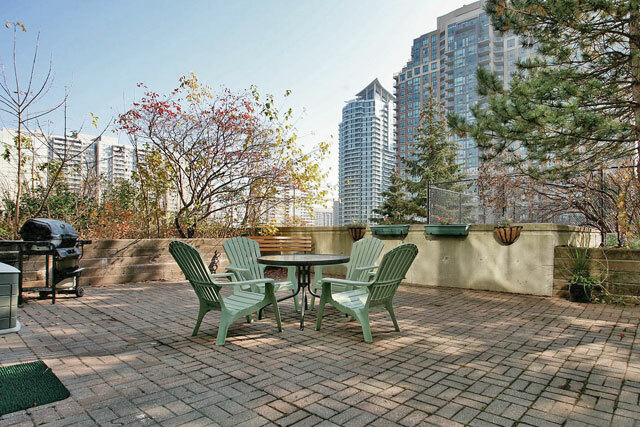 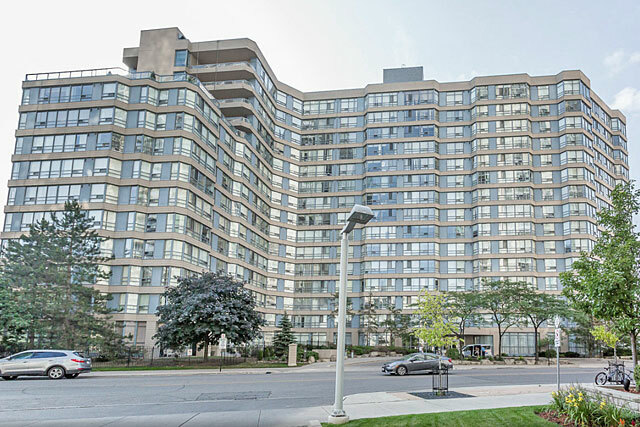 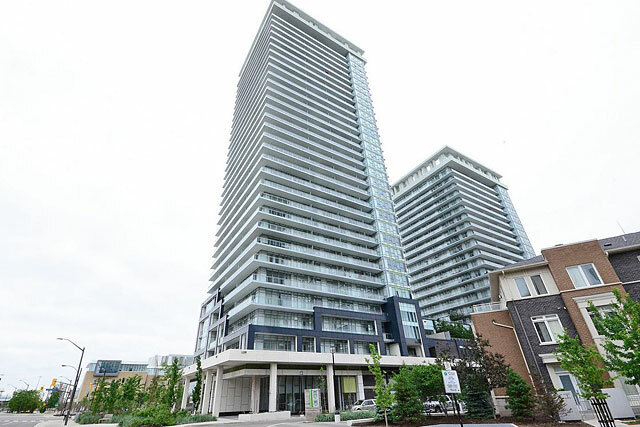 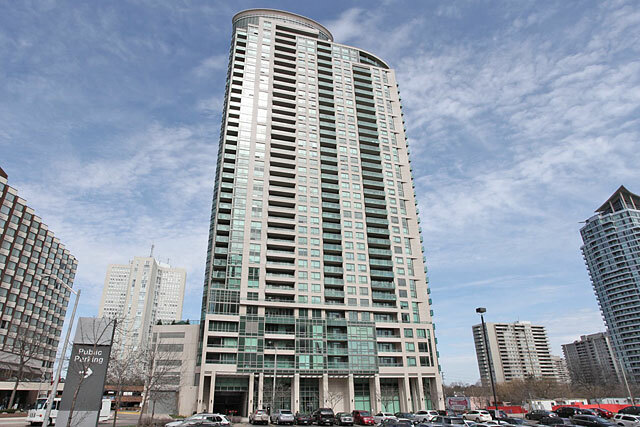 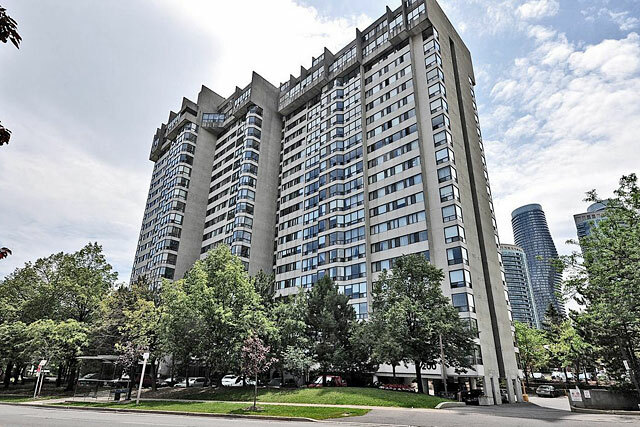 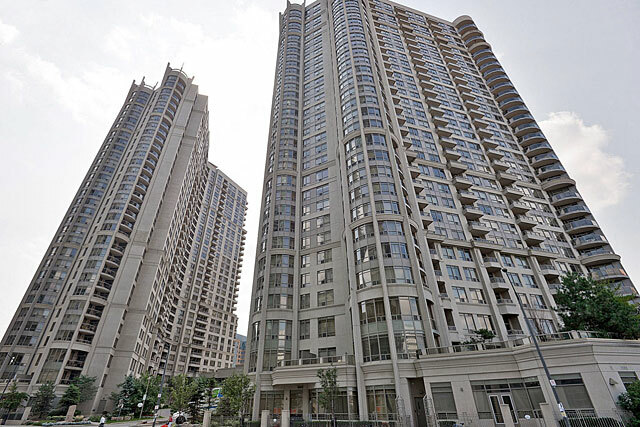 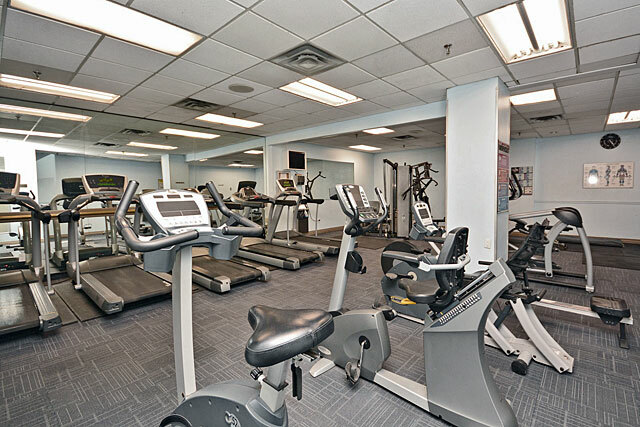 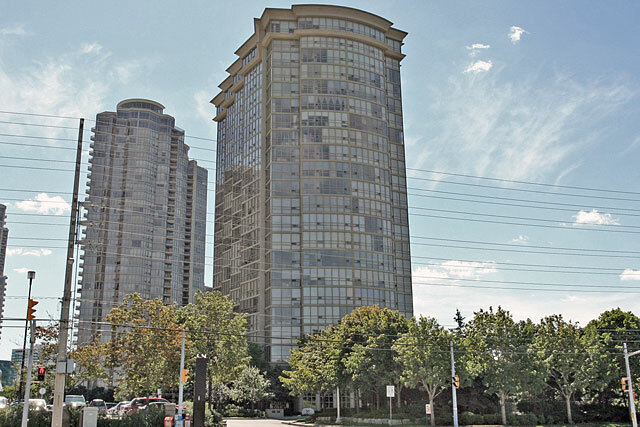 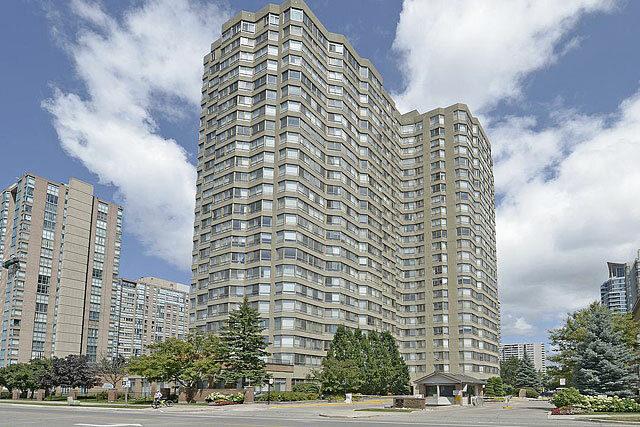 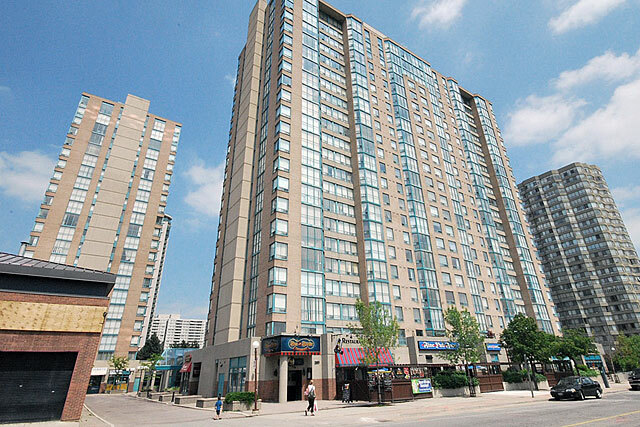 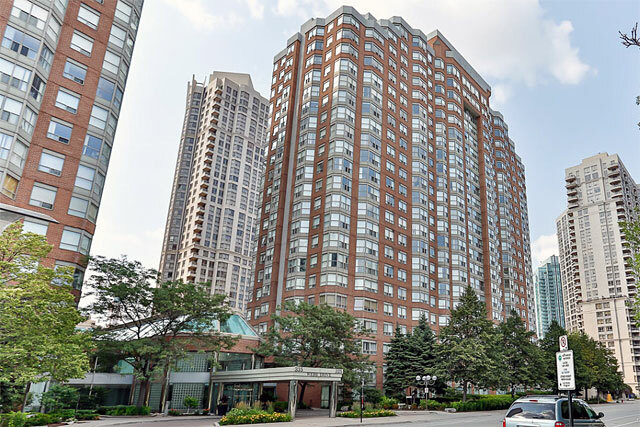 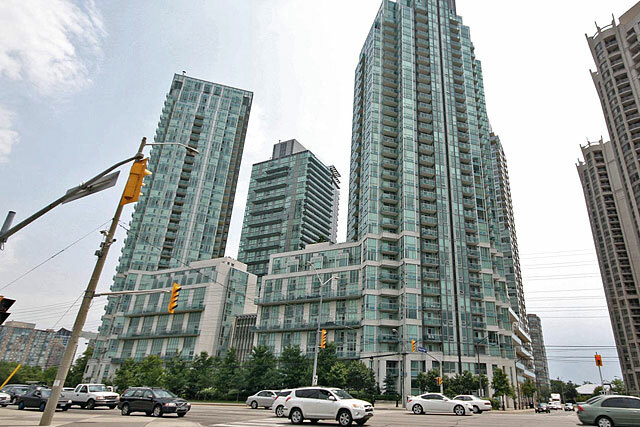 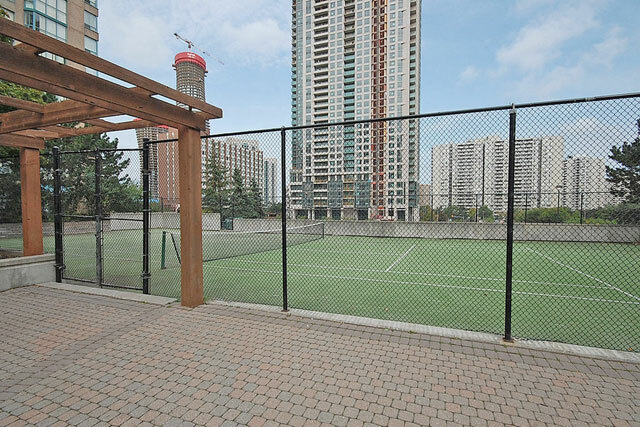 Located on the corner of Kariya and Enfield, 256 and 285 Enfield are within walking distance of Square One, Mississauga Central Library, YMCA, City Hall and the Living Arts Center. 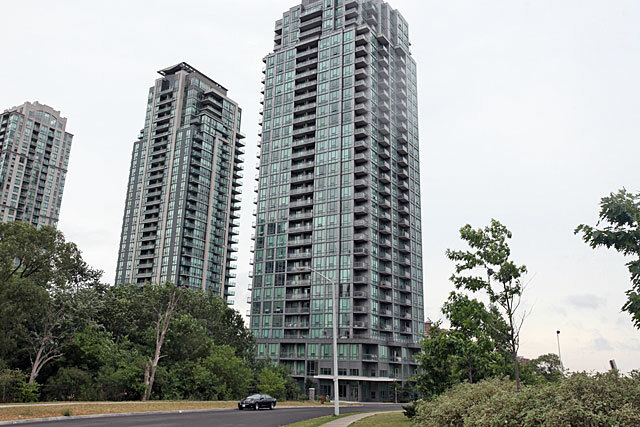 Access to highways are only 5 to 10 minutes away. 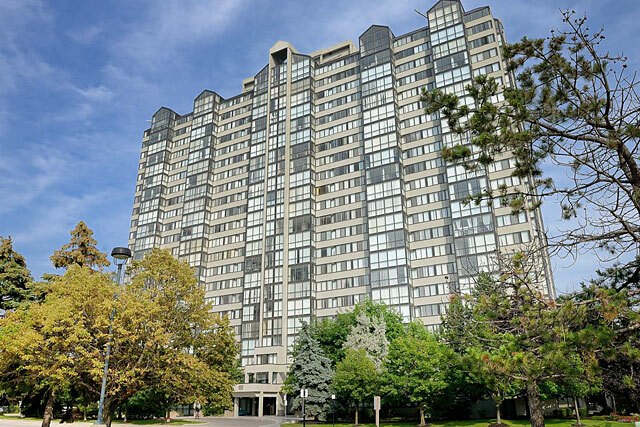 Schools within walking distance include Father Michael Goetz Secondary School , Fairview Public school and Bishop Scalabrini School. 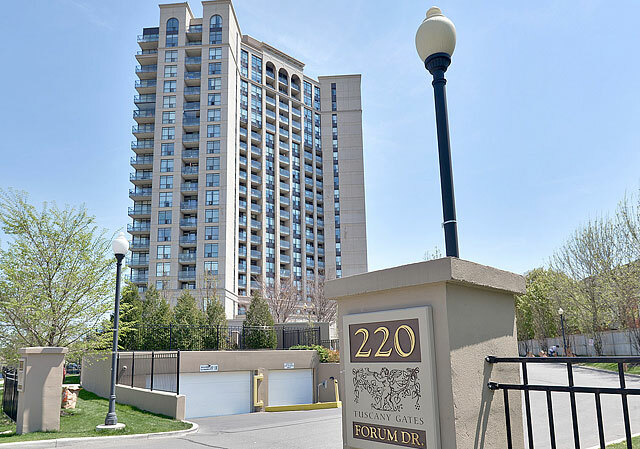 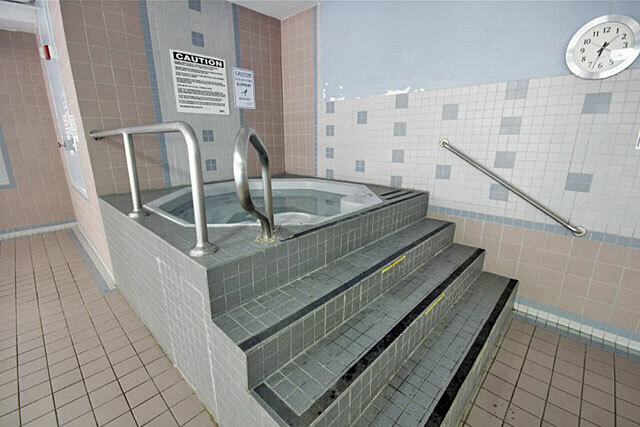 Prices range from $270,000 to $415,000.